Editor’s note: Lackeys often attend geocaching events of special significance and events that help showcase geocaching to new audiences. Jessie Perkins, Foxfire, the Community Relations Lead for Groundspeak traveled to North Carolina to attend a science teachers conference where she spoke to attendees about geocaching. This is her report. Groundspeak has been working hard to connect with teachers and find out how we can help bring geocaching into the classroom. As part of this initiative, I had the privilege to join some local cachers for the North Carolina Science Teachers Association Conference (NCSTAC) early this month. This was the first Science Teachers Conference that Groundspeak has attended. I manned the Geocaching.com booth and was able to talk to teachers who are considering developing geocaching-related lesson plans as well as those who have already started using geocaching in the classroom. 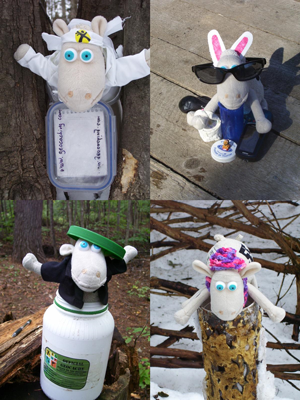 Many teachers in the latter group have placed (unlisted) geocaches on their school grounds and used them to encourage cross-curricular learning. One teacher told me about a lesson that encompasses the Science and Physical Education disciplines. They post clipboards around the school and input the coordinates into GPS devices. Students navigate to each clipboard using a GPS device and answer the question written there. It may be, “What kind of tree is this?” or “What kind of bird made this nest?” Each time the kids go out the destination coordinates and questions on the clipboards change. 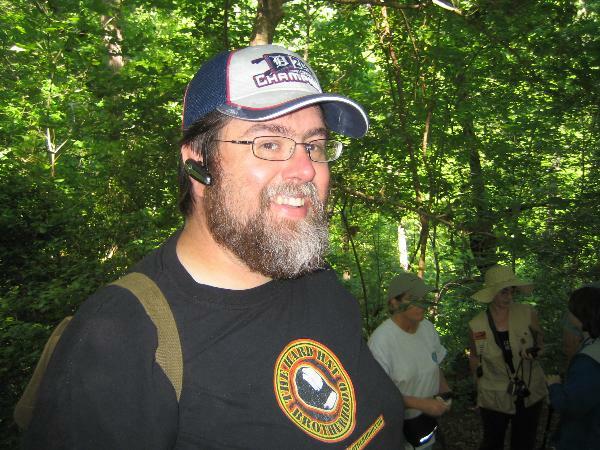 The reason I went to North Carolina was because of the efforts of a geocacher and teacher by the username of markcase. 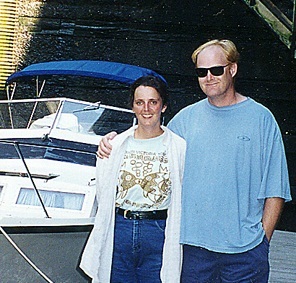 Mark is a North Carolina science teacher and avid geocacher. He had quite a weekend between presenting on geocaching at the conference and ensuring that I would have a full day of North Carolina caching. Once he heard that I enjoy EarthCaches, I had not done a 5/5 and I had never been to North Carolina, he couldn’t wait to show me around. His post-conference plans started with a meet and greet event, where I got to know a few cachers who were either from the area or there visiting, including _Norah_, _c3_, Check-Cacher, Gizmo’s Keepers and ncbiscuit. The next day started bright and early. I met up with markcase, Ranger fox, Night-Ranger, Diefenbaker and Okie.Bug. 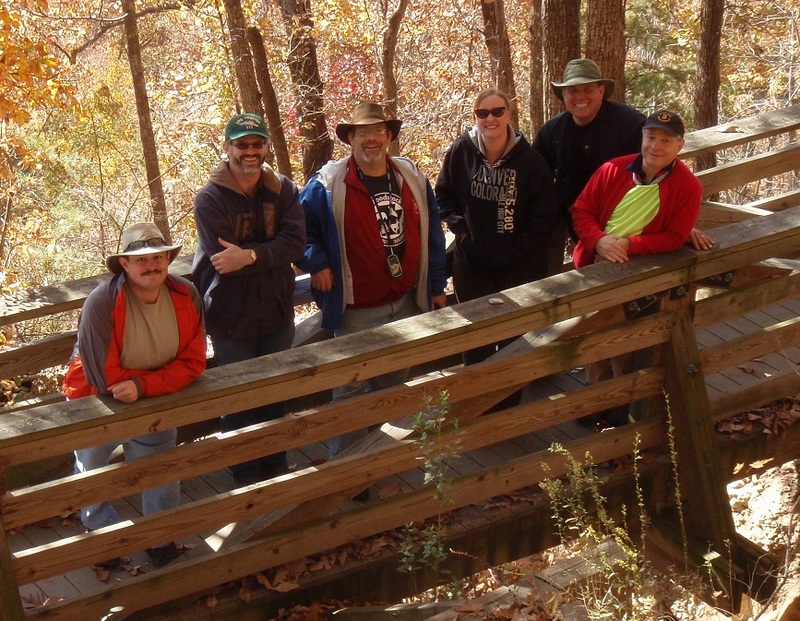 I would spend the next 13 hours geocaching with this group around the Greensboro area. We found 18 caches that day including a number of EarthCaches, Traditional Caches, one Multi-Cache and my first difficulty 5, terrain 5. I was able to meet some wonderful people, make new friends, got to know the real meaning of southern hospitality and add new adventures to my list of firsts. In the end, I can’t wait until I get the chance to go back to North Carolina. If you are interested in learning how teachers have been incorporating geocaching in the classroom and perhaps borrowing some of their ideas for your own class or youth program, please visit our Education Forums. Ever think that the only things teenagers do are play video games, lay around, and complain? Think again. 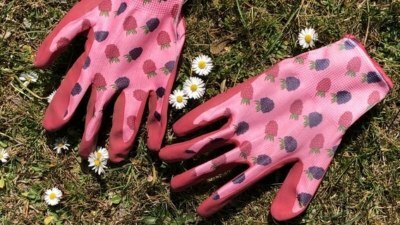 Teenagers worldwide have picked up on geocaching and their passion for the sport is only growing stronger with age. A recent survey shows nearly five percent of geocachers are 18 or younger, that’s still nearly a quarter of a million geocachers. 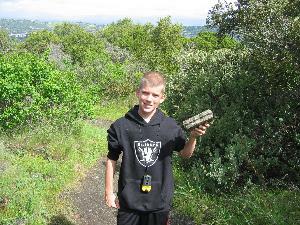 Joey (jmilla210), 15, from California has been geocaching for two years. Joey has loved the game ever since he was first introduced to geocaching. He found his first cache with family members on Thanksgiving Day of 2009. 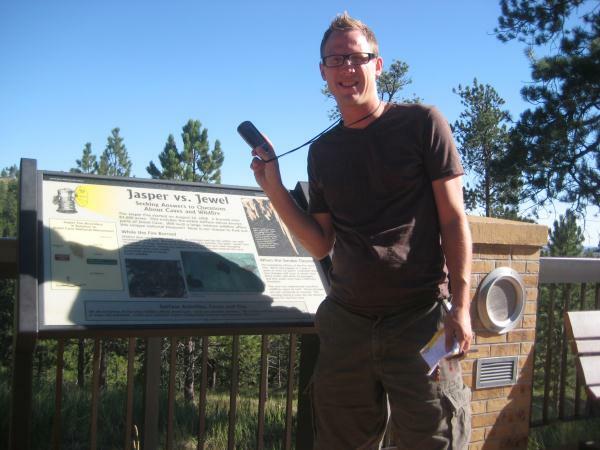 When asked about out geocaching for the first time, Joey said, “Finding my first cache was amazing. I didn’t really know what it was at first, but I learned much more about the game and quickly developed a regular habit of finding a few caches each day.” Since then, Joey has found 259 caches and hidden 13 caches in his area. Joey also likes to attend geocaching events, as they give him the opportunity to meet people, his age or not, that love geocaching as much as he does. The game always gives Joey something to look forward to wherever he is, and he is always excited to go find a cache. From Killingworth, Connecticut, United States, 18-year-old Chad Golembeski’s (DeluxeLunchbox) experiences as a geocacher all started with a gift of a GPS device for Christmas at the age of 14. Now, four years later, Chad owns 10 caches and has found 164 geocaches throughout Connecticut, Vermont, and Massachusetts. 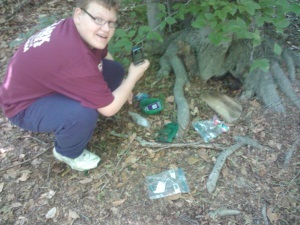 Chris (Coldgears), 16, from Pennsylvania in the United States, has recently discovered his love for geocaching. All it took was for him to stumble upon the geocaching app on his new phone about a year ago, and Chris was hooked. Chris then introduced his two friends to the game, in return for introducing him to letterboxing a while back. According to Chris, what he likes most about geocaching, “ …is the time spent outdoors…Without it I wouldn’t be in the woods nearly as much.” With over 300 caches found, Chris enjoys how geocaching gets him to the outdoors with his friends on a regular basis. There are many ways teens can learn about geocaching, and eventually love the game as much as these guys do. Finding a local organization or group who geocaches, such as Girl or Boy Scouts, checking for geocaching events in your area, creating an account on Geocaching.com, and downloading the Geocaching application for your smartphone are all simple ways teens can get started. 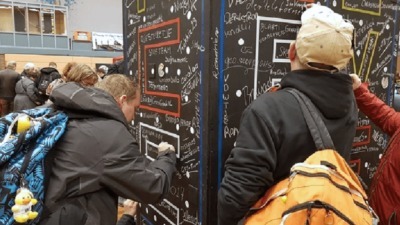 The love for geocaching begins with a simple step like these guys took, creating a passion for the game that can last for a lifetime, and teens everywhere can take that step today. 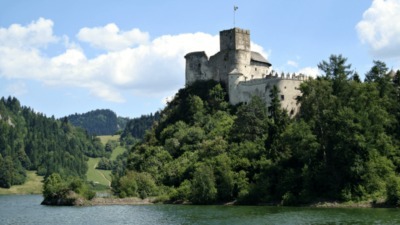 Here’s a little geocaching scenario for you. You’re about to embark on your next geocaching adventure. Your mind starts racing through the all-too-familiar checklist: GPS (check), pen (check), extra batteries (check)… wait, you’re forgetting something. What could it be? Extra batteries? Nope. You almost forgot to bring your stuffed-animal sheep. Whew, that was a close call. The whole practice of posing a stuffed animal by a cache began innocently enough. The sheep, and his wardrobe, evolved. He now has several outfits, everything from a karate uniform, fatigues and a hockey jersey to seasonal outfits for Easter, Halloween and Christmas. He even has a tux. 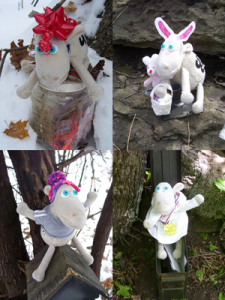 “It certainly adds to the fun to geocache with an avatar,” Cheryl says. 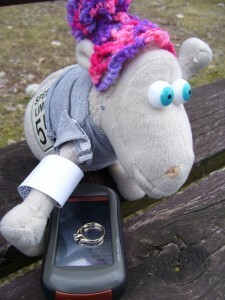 “Cache owners have appreciated the sheep pictures. When people contact me they act like sheep is real, such as ‘say hi to sheep for me, or sheep looked very handsome today or sorry I missed meeting the sheep. '” She has even received fan mail for sheep. With more than 400 cache logs in one year, there’s no telling where sheep may show up next. If you’re in the Ottawa, Ontario area, you can now visit Cheryl’s first “sheep-themed” cache, “The Sheeps’ Revenge” (GC25CMF). Would you ever consider using an avatar? What sort of avatar would you use?